I am absolutely fascinated by what their builders were thinking. I’m also intrigued by the income some of these weird homes produce, especially the historical properties. 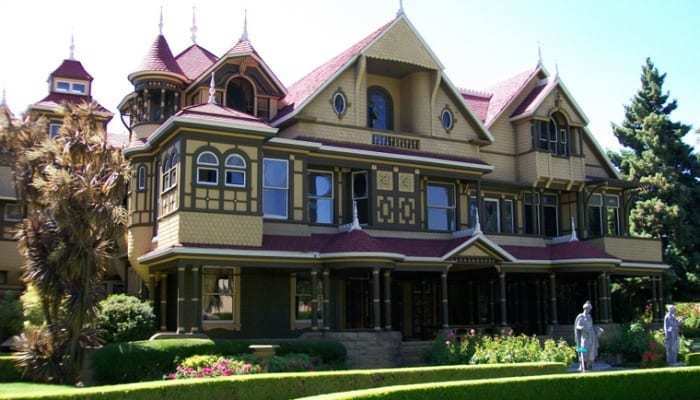 For example, ever heard of the Winchester Mystery House? Ever taken a tour of it? One of the weirdest and most recognized homes in America, this mansion is located in San Jose, California. Once the home of William and Sarah Winchester the house now stands as a testament to Sarah’s superstitions. You see, the Winchester rifle was created by William; he died in 1881. Three years later, Sarah commenced a rehab to beat all rehabs, keeping workers busy for more than three decades on the mansion. Sarah had workers add secret rooms and so many curious architectural twists and turns that you can’t make your way through the property without a guide. She even had them add doorways to nowhere that were meant to trick spirits of the people slain by her husband’s guns. It is said that this unique construction project went on around the clock and without interruption until Sarah’s death in 1922. Today the Winchester Mystery House is privately owned and serves as an amazing (not to mention highly profitable) tourist attraction. On a pretty weird side note: there’s a modern-day Sarah Winchester – descendent of the original – who appears on The Real Housewives of Orange County as a friend of the main wives. But the Winchester Mystery House is not the only weird and wonderful piece of property in America that creates income for its owners. Take Hearst Castle in San Simeon, California, for example. Once the home of William Randolph Hearst, the media genius of his day, this “castle” took 28 years to complete. It features 165 rooms and 127 acres of gardens, terraces, pools and gorgeous European-inspired walkways. Massive museum pieces line the pools and outdoor spaces. Hearst was known for hosting grand parties and even grander getaways where celebrities and top politicians would come to play and stay at his home on his enchanted hill. Today Hearst Castle serves as “a museum like none other” that creates income month after month for the State of California. If you were to build something like this mansion today, you could expect to pay about $200,000,000! On the smaller side of strange structures, have you ever heard of the skinniest house in America? Cited by both the Guinness Book of World Records and Ripley’s Believe It Or Not, this skinny house sits on a 10-foot by 50-foot lot in Long Beach, California. You could say it is the original tiny house, because it measures just 860 square feet! According to a Press Telegram article (“Scanty Shanty for Sale,” Oct. 26, 2001), this skinny house features two bedrooms, a bonus room, hardwood floors, a country kitchen, original art nouveau tile in the bathroom and a rooftop deck with a city view. The door frames and stairways are only two feet wide! While this house is a popular tourist attraction, people actually live in it so you can’t just walk in. You might, however, make an offer on it. If you get the property under contract, you can change its use to a tourist attraction of your very own. Then you could be the one who earns lots of income by selling tour tickets! More people do this than you might think. I read a neat article, The 20 Most Bizarre Houses around the World, that shows you what I mean. From spaceships to teapots to a real Boeing 727 House – wings not included – there is a house reflective of some very unique owners’ weird whims. Some of these homes have been turned into income-producing tourist destinations and others have been featured in films. 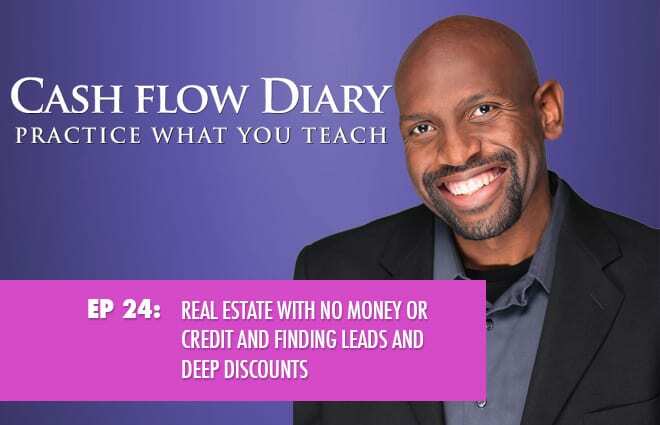 By the way, that’s a pretty cool way to earn big money from your property… and your home doesn’t even have to be weird to qualify! Even if they never open for public display, these homes will be profitable for a long time to come. After all, there will always be someone interested in buying them or renting them out, right? Hey, it’s proof of concept with an interesting twist! If you don’t know what I mean by “proof of concept” I discuss it at my live events and in my book. Talk about an interesting twist, did you know there’s a house that walks? I found it on YouTube. 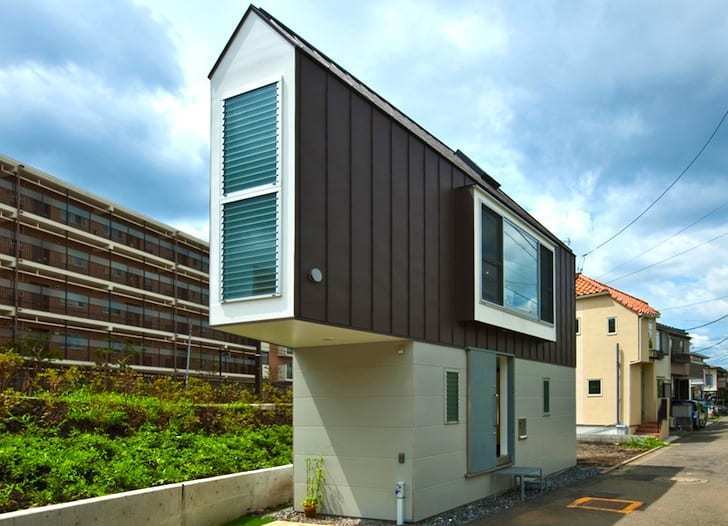 This nifty house was developed by some pretty smart people at MIT! If new-age homes don’t tickle your fancy, what about fairy tale-inspired abodes? 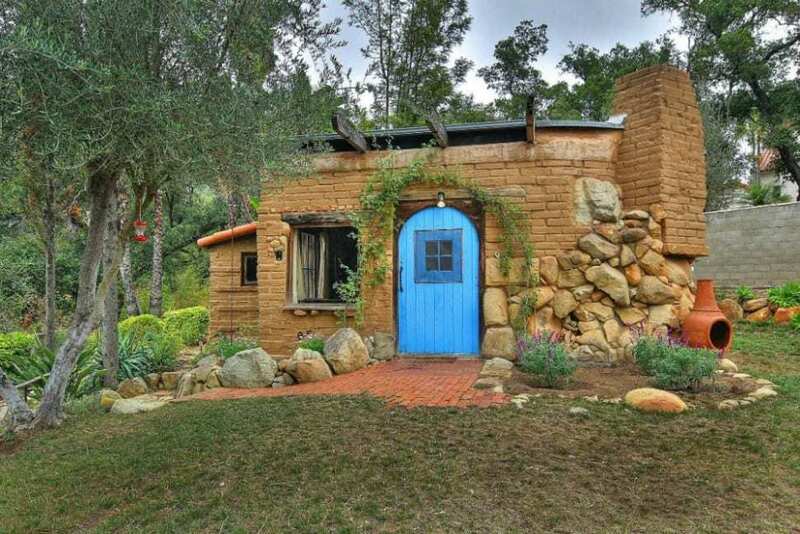 I found another article about storybook homes you might enjoy. But be warned… some are so adorable that you might expect to catch a glimpse of a Hobbit in the window! Again, these homes aren’t attractions meant for tourists’ eyes and pocketbooks. These one-of-a-kind properties were brought into being by owners with a vision to create something different. Some were built one stone at a time; others were constructed more quickly but still one step at a time. All of these homes have a solid foundation and a whole lot of character. They’ll be around for many years to come to benefit future generations. 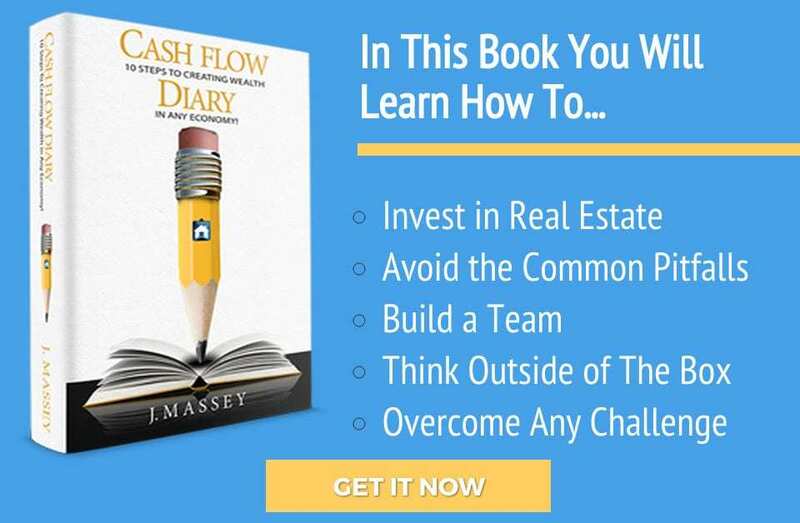 I had a vision to create something unique in real estate investing education. With my team, I built a strong foundation and then each program stone by stone. 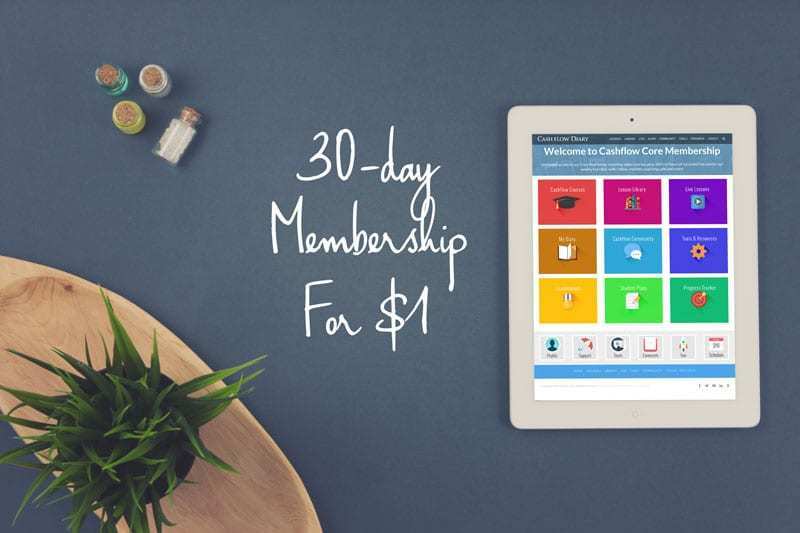 Our courses have a lot of unique character, and what you learn in the core courses alone has the power to change your financial picture today, tomorrow and long into the future. That means you can have a positive effect on generations to come.